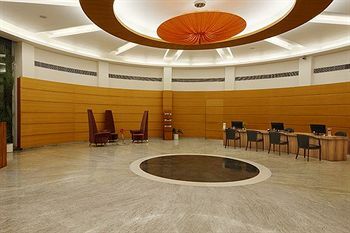 An icon of splendour and luxury, the Seasons Hotel located at Kalawad road opposite drive-in-cinema is one of the best 4-star hotels in Rajkot. 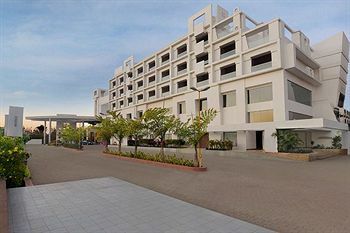 It is conveniently located 13 km from Rajkot railway junction and 12 km from Rajkot airport. 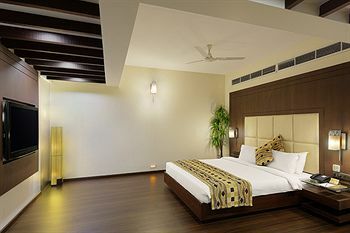 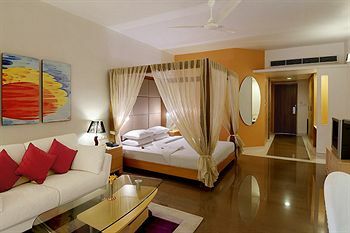 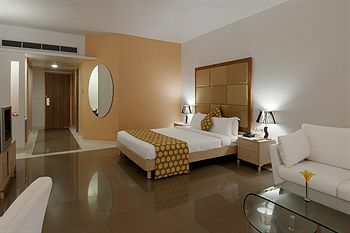 The hotel offers 62 opulent rooms categorised as Executive, Premium Executive Suite, and Premium Suite. 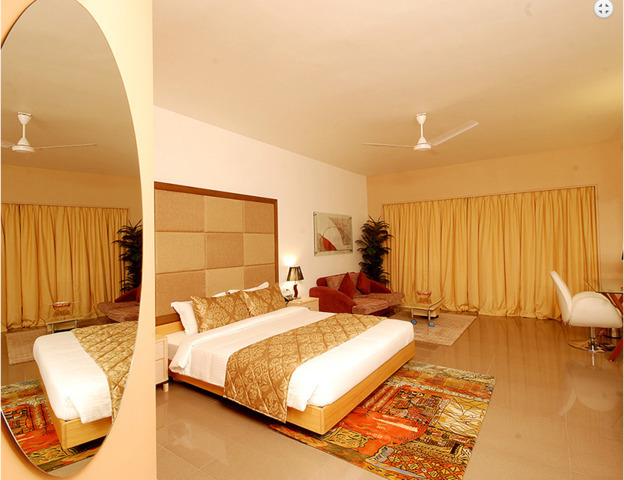 Featuring plush decor and modern comforts, all rooms come equipped with air-conditioning, satellite television, wi-fi access, tea/coffee maker, in-room safe and attached bath with toiletries. 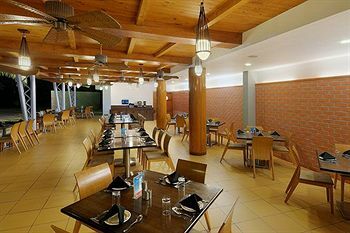 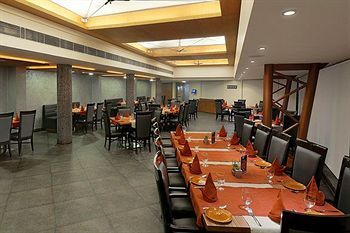 The Seasons Restaurant serves the best of world cuisine from Punjabi, Italian, Mexican, and Thai platter and is one of the best restaurants in Rajkot. 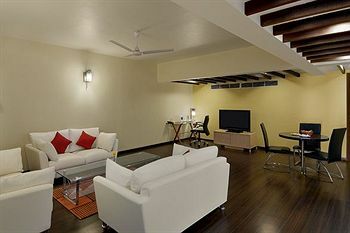 There is a childrens park, gaming zone, gymnasium, swimming pool, and jacuzzi for your recreational needs. 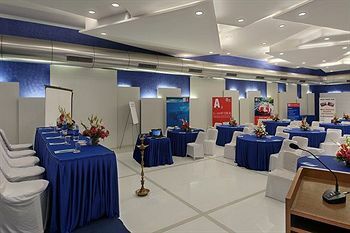 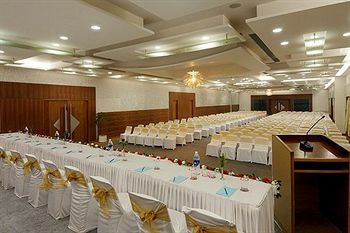 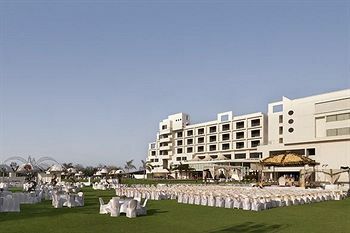 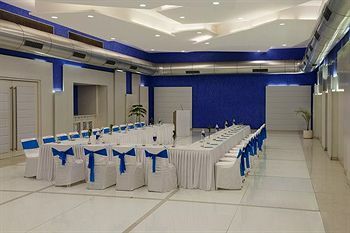 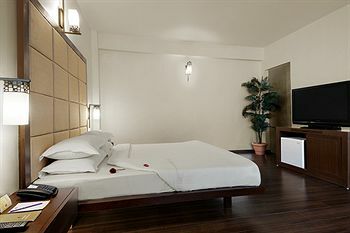 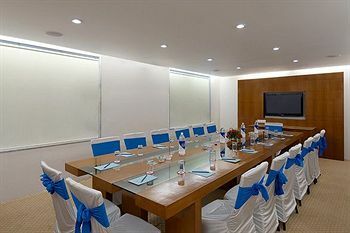 The hotel also has lavish banquets to host social and corporate events. 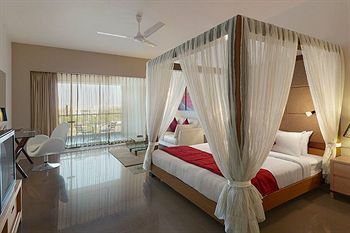 Things to do in Rajkot are plenty. 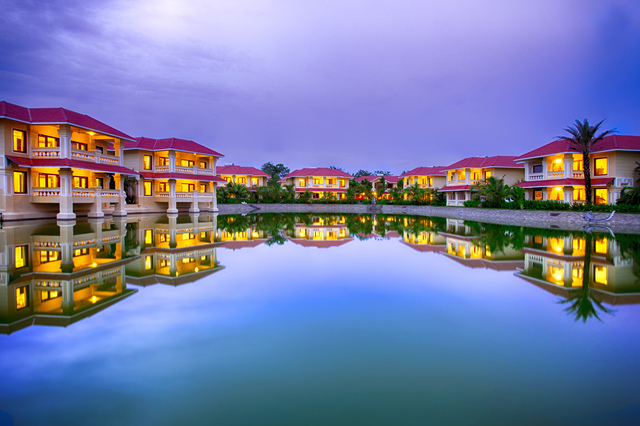 The Race Course Ground with its Childrens Traffic Park, Fun World, and Baal Bhavan keep the kids busy, visit the Aji Dam which also houses a garden, amusement park, and crocodile park. 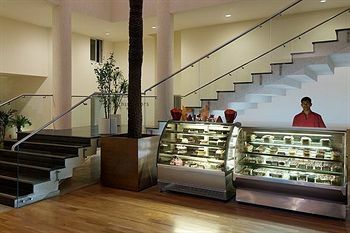 Pamper your sweet cravings at Shakti Vijay Patel Soda Factory, an old brand ice-cream parlour since 1933. 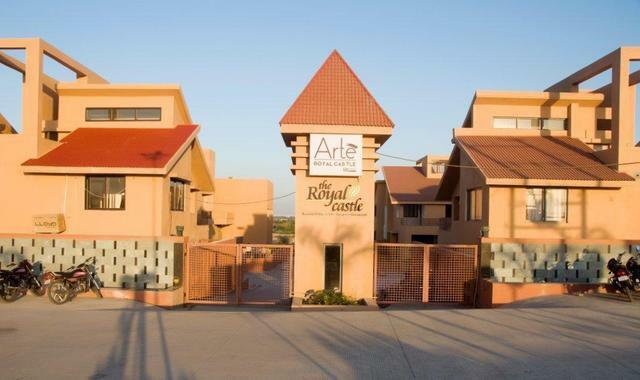 The Jagat Mandir, Ramakrishna Ashram, Swaminarayan Temple, Lal Pari Lake, Rotary Dolls Museum, Watson Museum, and Kaba Gandhi No Delo are some of the popular places to visit in Rajkot. 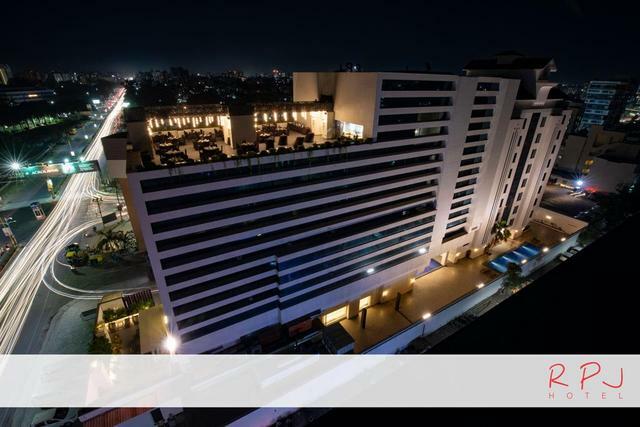 While shopping in Rajkot, visit the Gujari Bazaar for handloom and artefacts, Bangadi Bazaar for bangles and precious jewellery, and Dhebar Road for meenakari art furniture. 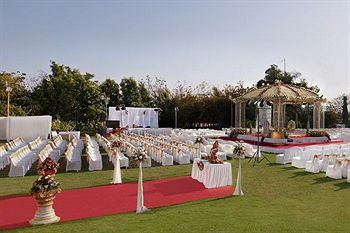 The Mayur Patola Art, Pooja Patola Saree, Sindhoi Patola Art, and Gohil Patola Art are well-known stores for buying some great patola sarees. 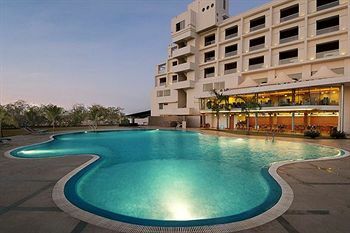 The best time to visit Rajkot is from October to March.